Earlier today, Jeep put out a recall for more than 228,000 SUVs in order to fix a software problem that can cause the side air bags to inflate unexpectedly. 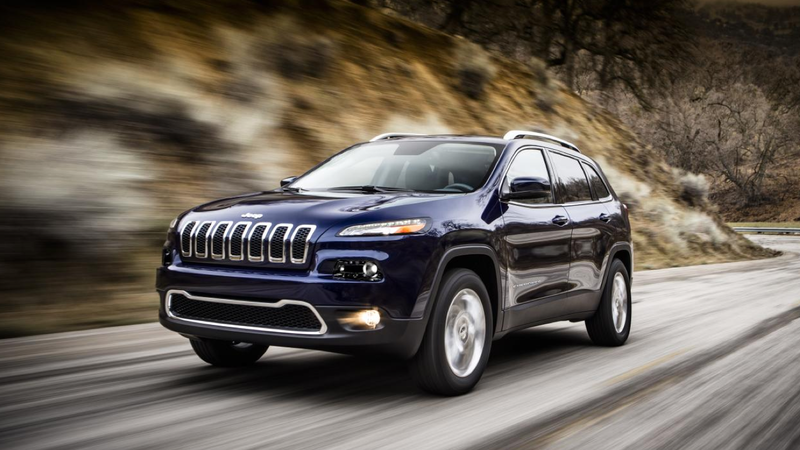 Impacted by the recall are all Jeep Cherokees from the years 2014 and 2015. According to reports from Fiat Chrysler (the automaker that produces Jeeps), this malfunction primarily occurs while drivers are in off-road situations, performing extreme maneuvers that dramatically alter the angle of travel. For the most part, all of the recalled Jeeps are currently located in the United States and Canada. Jeep says there have been no reported injuries or deaths related to the malfunction. In case you were wondering, no you are not losing your mind or re-reading an old story. This latest recall is the second of a disastrous week for the Jeep department of Fiat Chrysler. On Saturday, older model Jeep Grand Cherokees were involved in a massive recall of more than 2 million vehicles. That recall also centered around the unexpected deployment of malfunctioning air bags, which has been a problem that has plagued the auto industry for over a year now. This entry was posted in Chrysler and tagged 2014, 2015, air bag, cherokee, Cherokees, fiat chrysler, jeep, recall, side air bags, takata. Bookmark the permalink.